Paul R. Lane, B.Comm., CFP Investment Advisor. Born and raised in Sarnia, Ontario, Paul and his wife Kelly have two children, Matthew and Adam. Paul graduated from Laurentian University with and Honours Bachelor of Commerce degree in 1982. In 1988, he obtained the original Chartered Financial Planner (C.F.P.) designation, followed by the Certified Financial Planner (CFP) designation in 1997. 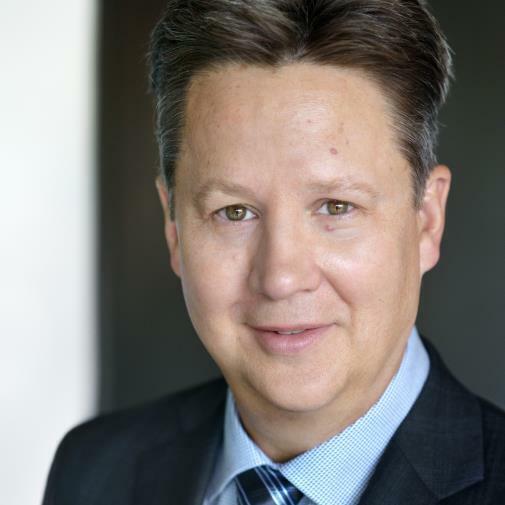 Paul’s extensive experience in the financial planning industry started in October 1982 when he joined one of Canada’s largest financial planning companies. His experience included working both in Sarnia and Toronto. During his tenure, Paul received various awards at both the Management and Sales Consultant roles. Paul joined a Bank owned investment firm in 2002 and TD Wealth, Private Investment Advice in 2006. 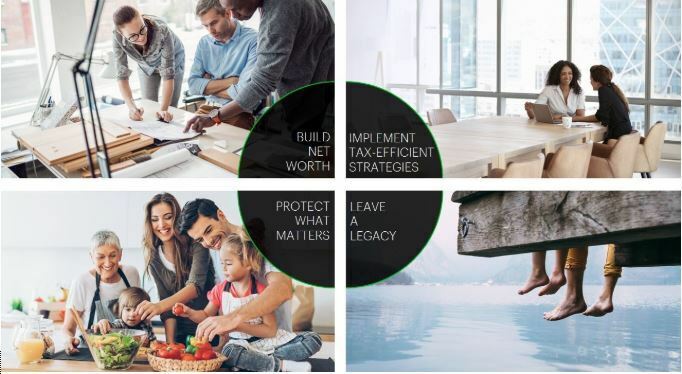 Paul’s team is made up of Matthew Lane who joined TD Wealth in February of 2018 and Annette Balog who has been working with Paul for over 20 years. The team’s Mission is to provide clients with sound investment and financial planning advice while adhering to the core values of honesty, integrity and family. Our vision is to assist families in navigating the complex landscape of financial, tax, and estate planning services. We take a holistic approach to your financial affairs based upon a comprehensive analysis of your individual situation; matching your goals and investment time horizons to the appropriate investment vehicles. Our overall emphasis and expertise with our clients is tax and estate planning. Paul is passionate about volunteering and has spent countless hours volunteering with travel hockey and is currently involved with the Sarnia Legionnaire Hockey Club (Jr. B); Lambton Jr. Sting AAA Hockey Association and the Sarnia Golf and Curling Club’s Charity Pro-Am. Outside of the office Paul enjoys time with the family, golf and is a car enthusiast. Matt graduated from the University of Western Ontario in 2015. He completed the Bachelor in Management and Organizational Studies with an Honors Specialization in Finance. Matt joined TD in 2016 working various roles for TD Canada Trust prior to joining TD Wealth in 2018. Outside of the office Matt enjoys spending time with his partner Corrie and is passionate about yoga, boating, and is a car enthusiast. Annette's financial career began in 1995 and she started working with Paul in 1999. Annette joined TD wealth PIA in 2008 as a Client Service Associate. Her experience in various roles throughout her career has made her a tremendous asset to the Lane Wealth Advisory Group. Annette's attention to detail, effective problem-solving skills, and ability to work colaboratively with clients and their network of professionals are among her strengths that enable a smooth and seamless wealth management experience.